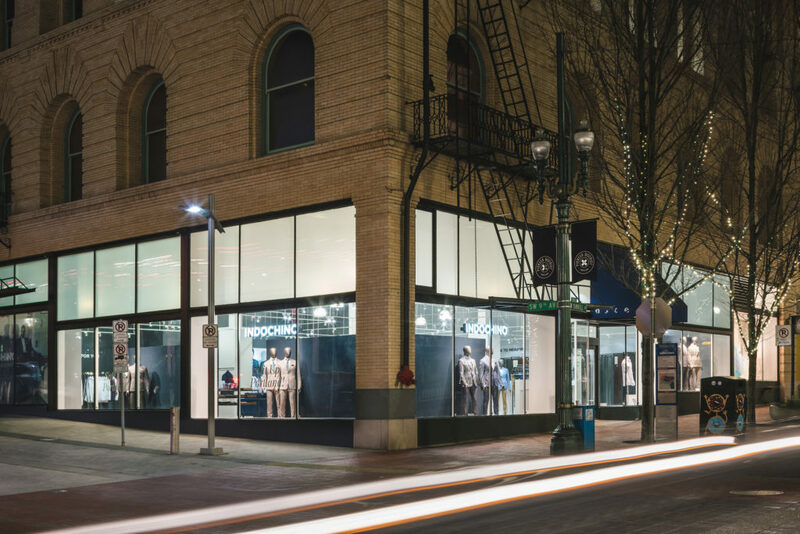 INDOCHINO, the global leader in custom apparel, has opened its first Oregon showroom in downtown Portland this week. 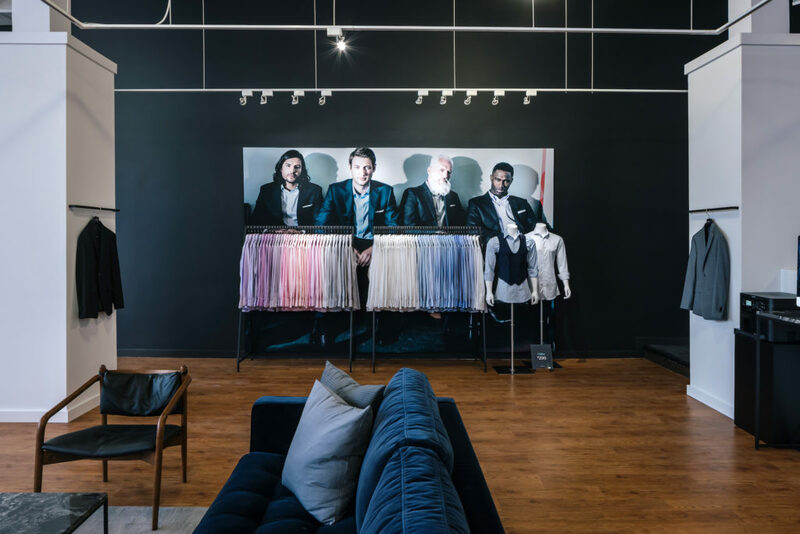 This is the second of up to 20 showrooms slated to open in 2019 for the fast-growing retailer, which is making perfectly tailored, personalized apparel an affordable reality through its experiential approach to retail. 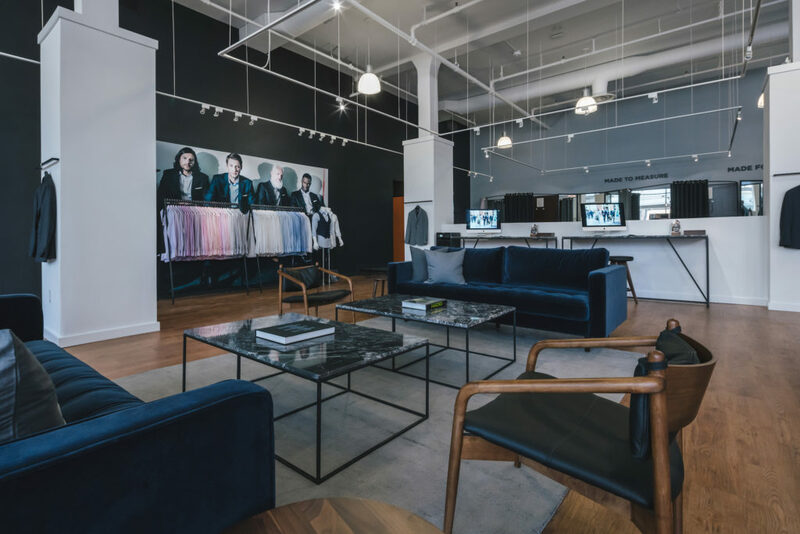 The bright and spacious 3,645 square foot showroom is INDOCHINO’s largest showroom and is ideally situated at 902 SW Yamhill Street, a prime spot on one of Portland’s busiest shopping streets. 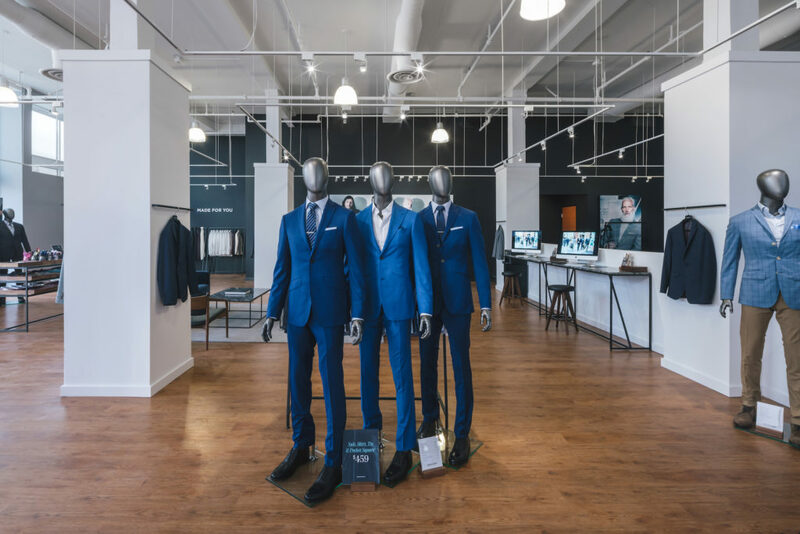 This is the first of at least five showrooms that the retailer will open on the West Coast in 2019. Four locations are confirmed so far: three in California — Roseville, San Diego and San Jose — plus Bellevue, Washington.